We are always trying to figure out something new. In this reason, we spend lots of time browsing internet. I have noticed that, we are always signing up for things online. This could be newsletter, tips, online learning program, tool etc. Whenever we come across something that we feel beneficial for us, we give up our email address. As the result, our mailbox lid with full of junk and spam emails. We have done it to our advantage, but at last it converted bothersome. Most of the time we give our email address for our need. But whenever it comes regularly basis, then we don’t have enough time to open this email. It is also a time consuming matter. Just think if you want to open this mail one by one, then just calculate how many times you will need to finish this process. This is just bothersome. Because, we are not in those kind of. At the time, if you think you will unsubscribe from this email list, then you did in true sufferings. It is really a time consuming matter. Just boring, open one email and then unsubscribe. It will consume our valuable times. But those days are gone. Unroll.me is the website from where you can get rid of this problem. This is the place where you can do mass unsubscribe from one place. Because you wish no longer to receive them. You can add rollup for which email you want to receive and read priority basis, don’t want to clutter inbox. Some days ago, I have opened an account on unroll.me then I have seen something horrible in my account. I have passed many years in this line. My account shows that I have subscribed almost 150 places. At the first sign in the email account that you want to manage. And open it until you finish this job. Don’t log out. Now visit unroll.me and click on the get started button. You will get something looking like that. Then you just need to give your email address and accept their terms and conditions and click the button to continue. Then it will continue into scanning your email address. After finishing this job you will look something like that. What are you seeing. 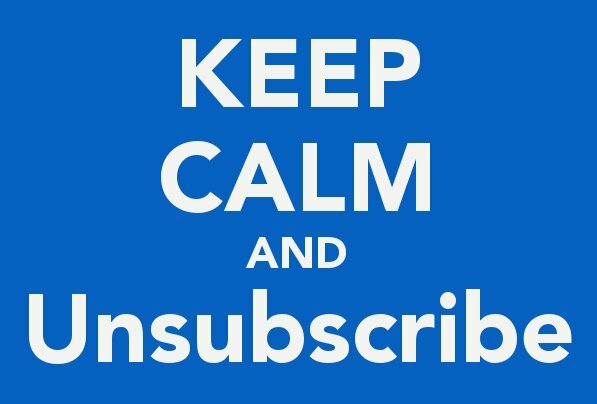 You just get an assumption about your subscription. Then click on continue to next step. You will see the diagram like that. From here you can unsubscribe and add rollup. After finishing the process, click the continue button. This is the process as per I know if you want to manage your subscription. This process is not so lengthy. You can easily get rid of this problems.